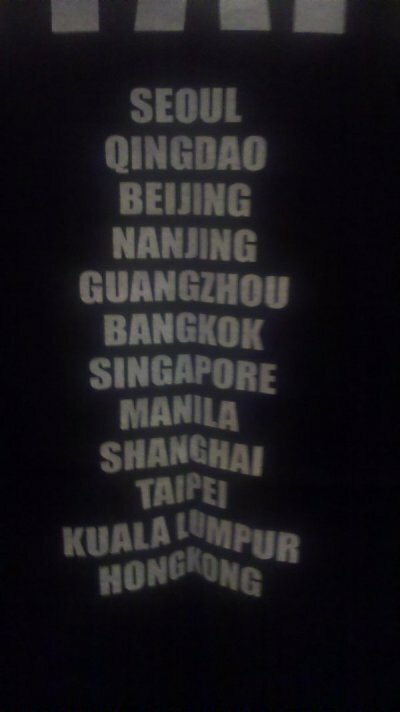 Shindong Tweets the List of SS3 Cities ? In the news article, it said SJ would be stopping in 13 cities, only 12 cities are listed in the pic above…I’m assuming tokyo might be part of the stop…….but I don’t know..
[NEWS] Shindong to Appear on SBS Drama Doctor Champ! 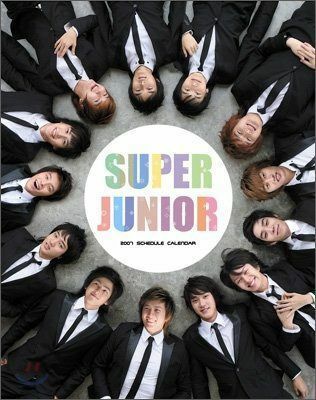 Super Junior’s member Shindong will become an actor. 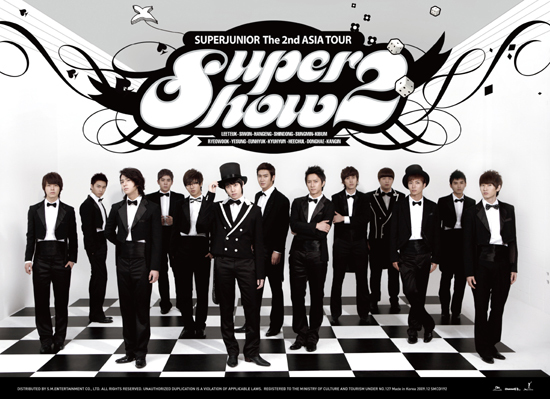 Super Junior has already expanded their field of activity with member Choi Siwon, Kim Heechul and Kim Kibum appearing in dramas and movies. 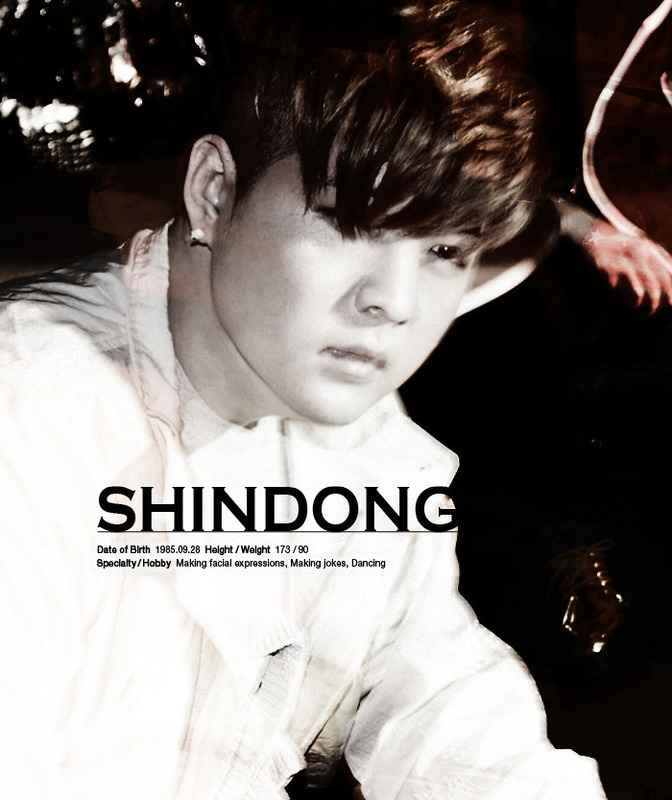 Shindong has worked as a singer and a variety show MC. He will expand his field of work by working as an actor. Doctor Champ is a drama set in Taereung Training Center where it will show the love and the friendship between the members of the national team and their physicians. Lee Soyeon and Jung Kyeowoon have been cast as the main leads. Shindong is expected to work with Jung Kyeowoon. Doctor Champ will air on October after I am a Legend ends.